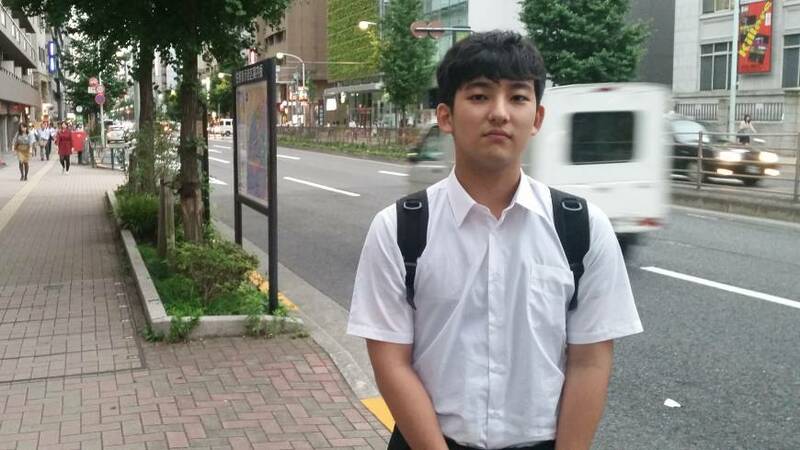 Eighteen-year-old Hiroto Shimazu says he can’t wait to cast his ballot in Sunday’s Upper House election. For the first time in Japan, those aged 18 and 19 will be allowed to vote in a national election after a new law took effect on June 19 lowering the voting age from 20 to 18. 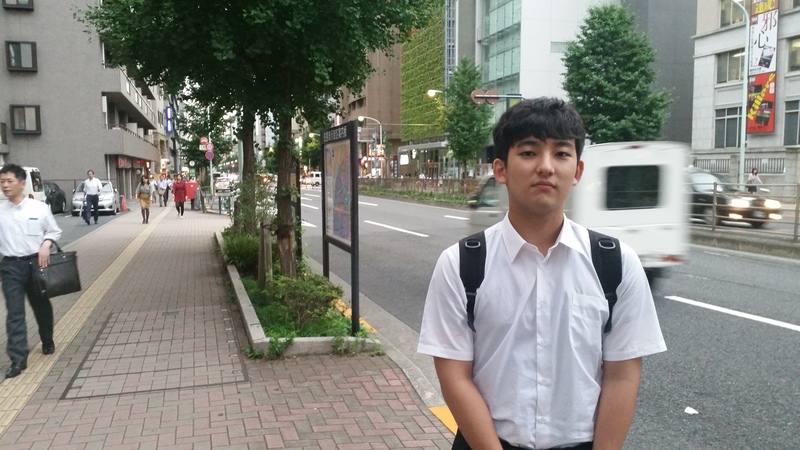 Shimazu, a Tokyo high school student who heads the Teen’s Rights Movement group for young people, also hopes the poll will be a first step toward rectifying Japan’s so-called silver democracy in which politicians are elected who prioritize the interests of the elderly over the young. The reality, however, may be different. The revised law has expanded the electorate by 2.4 million people aged 18 and 19, and is designed to give more political say to younger generations. But this number accounts for only 2.2 percent of all 106.6 million voters in graying Japan — 1 in every 4 Japanese is aged 65 or older. It’s also unlikely that the new voters will turn out at the same rate as older voters in Sunday’s election. According to a July 3-5 survey by the Yomiuri Shimbun, only 40 percent of respondents aged 18 and 19 said they will “definitely vote” on Sunday, far lower than the overall average of 67 percent. Political apathy among the young is nothing new in Japan. In the 2014 Lower House election, voter turnout for people aged in their 20s was a mere 32.6 percent, far lower than the overall turnout of 52.7 percent. In contrast, the rate for those in their 60s was 68.3 percent while 59.5 percent of voters in the 70s cast votes. According to the Nippon Institute for Research Advancement, 47 percent of voters who voted in the 2010 Upper House election were 60 or older. In a 2012 research paper, NIRA warned that the “silver democracy” will result in heavier burdens on younger generations as politicians cater to the demands of elderly voters wanting more social welfare benefits, such as a strong public pension system. This trend — allocating bigger budgets for welfare measures for the elderly and giving far less financial assistance to families with children — has often been criticized. A 2015 report from the Organisation for Economic Co-operation and Development pointed out that spending on pension, medical and public nursing services — all of which mainly benefit elderly people — accounted for more than 80 percent of Japan’s total public social expenditure. In contrast, Japan’s spending on child care and after-school care to gross domestic product was only a third of that in Britain and Sweden, the OECD said, urging Tokyo to spend more to boost its low birthrate. But given Japan’s rapidly aging society and depopulation trend, costs for social spending will increase over time for future generations. A 2012 NIRA simulation found that babies born in 2015 will be forced to pay 48.4 percent of their total lifetime income, including benefits from the public welfare system, as taxes and public welfare insurance premiums to support older generations. This figure is only 13.5 percent for those now in their 30s, while those aged 85 or older now receive more benefits than they paid over their working lives, according to the NIRA study. The simulation was conducted under the assumption that the government would raise the consumption tax from 5 to 8 percent in April 2014, and to 10 percent in October 2015 as planned. But with Prime Minister Shinzo Abe postponing the second stage of the tax hike to October 2019, that scenario will only become worse for younger workers. The repercussions of this, however, doesn’t appear to be resonating with apathetic young voters. In the first local election after the voting age was lowered — to elect the mayor of Ukiha, Fukuoka Prefecture, earlier this month — voter turnout among 18- and 19-year-olds was 38.4 percent, much lower than the overall turnout of 56.1 percent. The result only fueled concerns over whether young people would seek to cast ballots on Sunday. 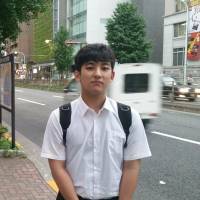 Miku Endo, 19, a university student and member of Tokyo-based citizens’ group Youth Create, urged young people to take advantage of the latest electoral reform. Endo’s interest in politics grew after she learned how small her future pension benefits will be compared to what today’s elderly can claim.